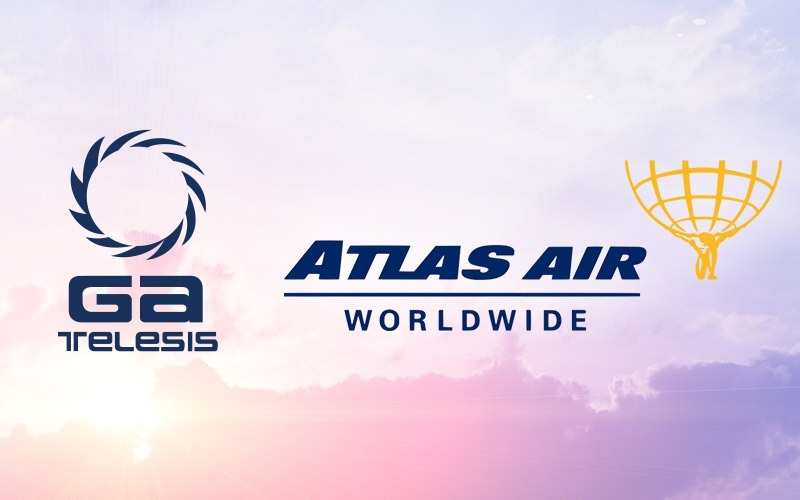 Dallas, Texas – April 5, 2016 – GA Telesis Composite Repair Group, LLC (“CRG”) announced that VivaAerobus has signed on to become the latest Strategic Nacelle Access Program (SNAP) customer for support of their Boeing 737NG and Airbus A320 aircraft fleet operations. 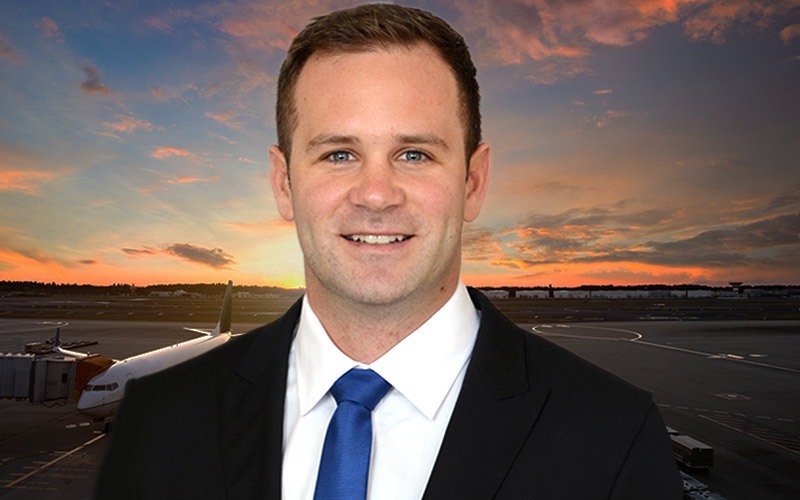 The agreement provides VivaAerobus with no-charge access to pooled serviceable nacelle and flight control surfaces for immediate exchange/loan. 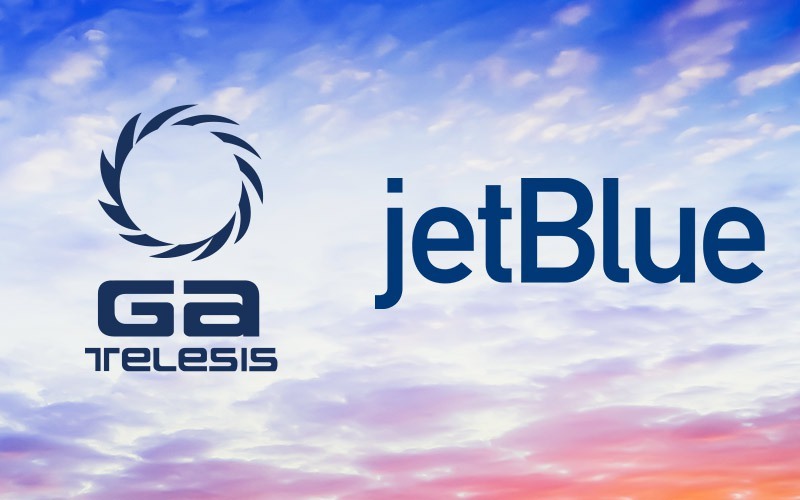 “We are excited to work with GA Telesis and our agreement gives us the security and economics of having easy access to thrust reversers to support our fleet,” said Juan Carlos Zuazua, CEO of VivaAerobus. Based in Monterrey, NL, Mexico, VivaAerobus started operations on November 2006 being created with the combined expertise of IAMSA and Irelandia. It operates a fleet of 17 Airbus A320 and 2 Boeing 737-300 aircraft in 60 domestic routes within Mexico and one in the United States. IAMSA is Mexico’s leading company of ground transportation services. It operates a fleet of 11 thousand buses in 22 states and transports over 300 million passengers a year, reaching over 70% of the population. It employs over 24 thousand people. Irelandia, is the investment vehicle of the Ryan family, founders of Ryanair, the largest and most successful low cost airline in Europe. 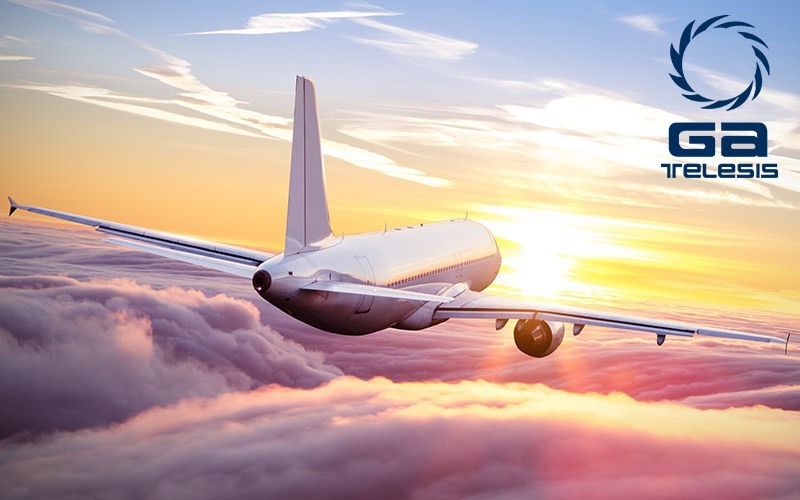 Irelandia is the leader developer of low cost airlines around the world. 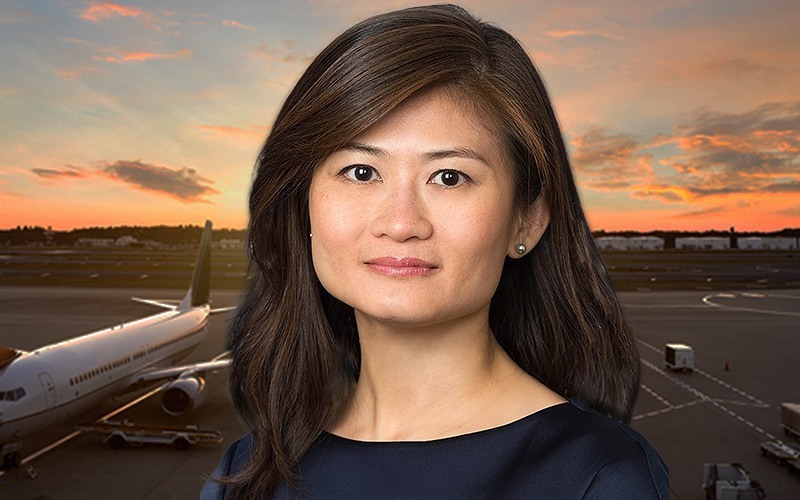 It has also invested in other airlines such as Tiger Airways in Singapore, Allegiant in the United States and expanding the Viva brand with VivaColombia in Colombia.